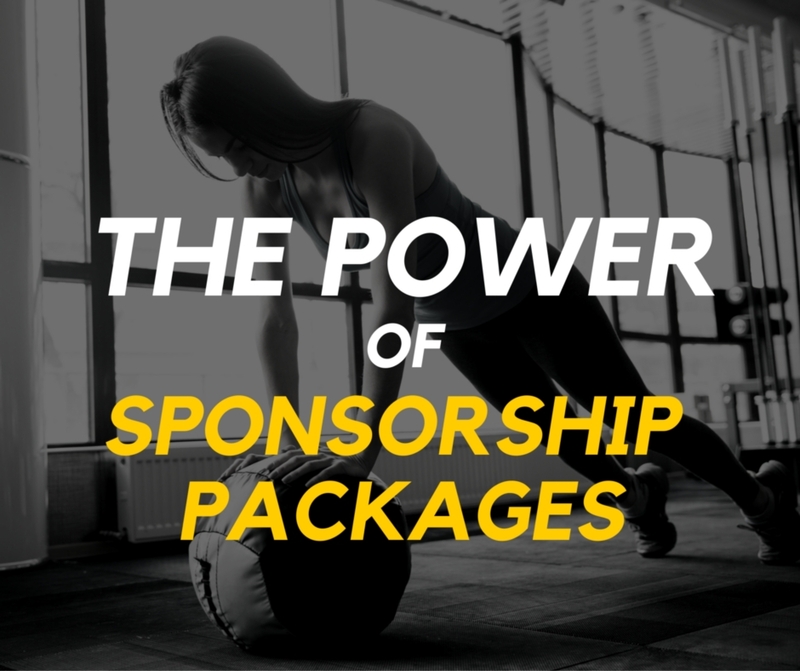 Eventoozi published an awesome blog-post about SponsorMyEvent. 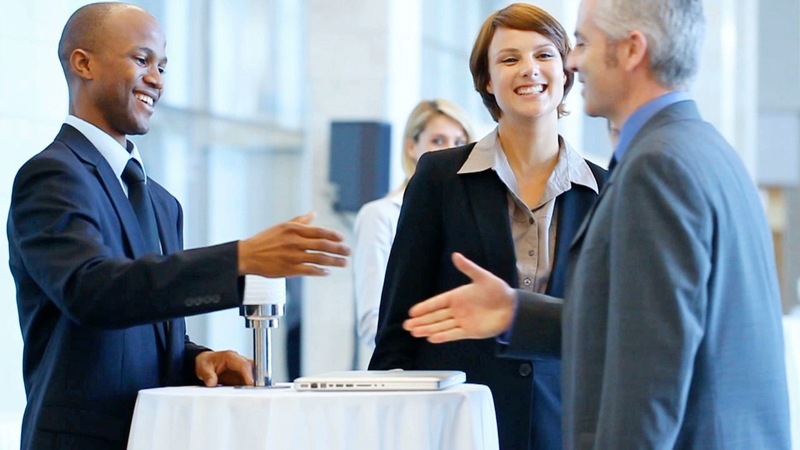 Eventoozi is an indispensable, event- planning hub, uniquely enabling charities to select a conflict-free date and browse high-end, local service providers. 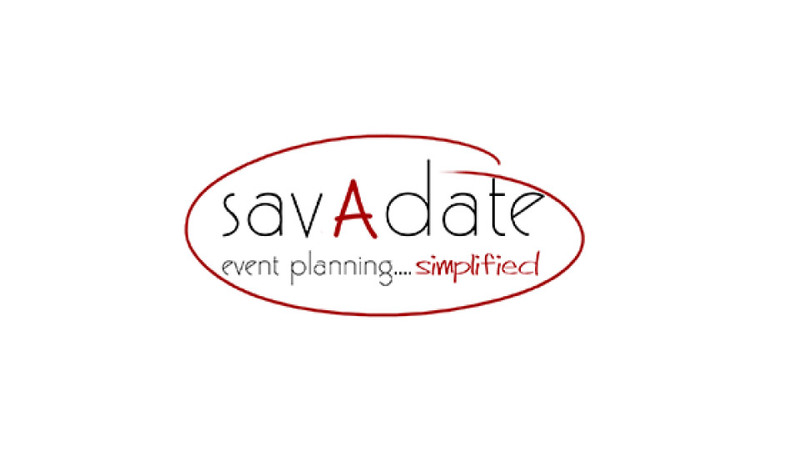 Nonprofits can list their events for FREE and dramatically increase exposure and attendance. 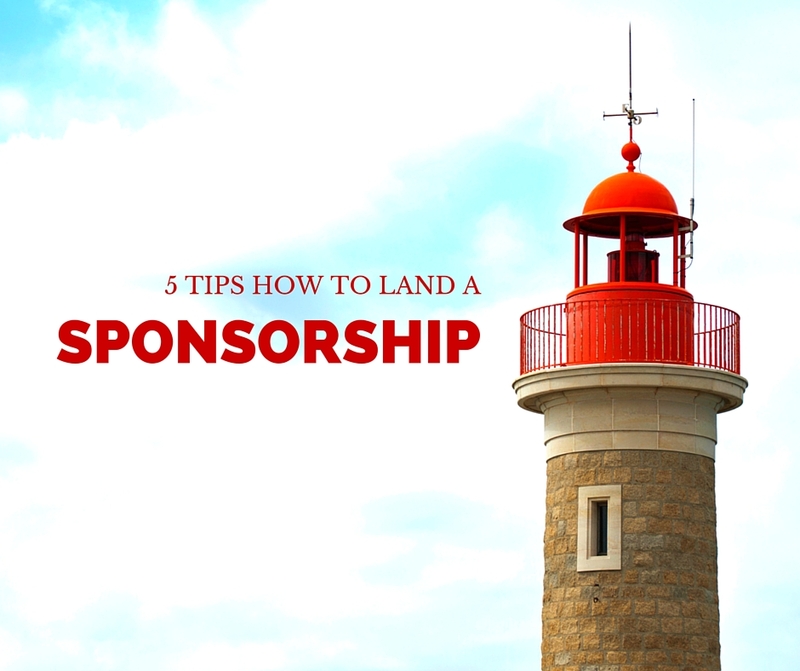 Read the blogpost here. Eventbrite is clearly the platform when it comes to buying tickets for events. Over one million published events in 2013 speaks its own language. 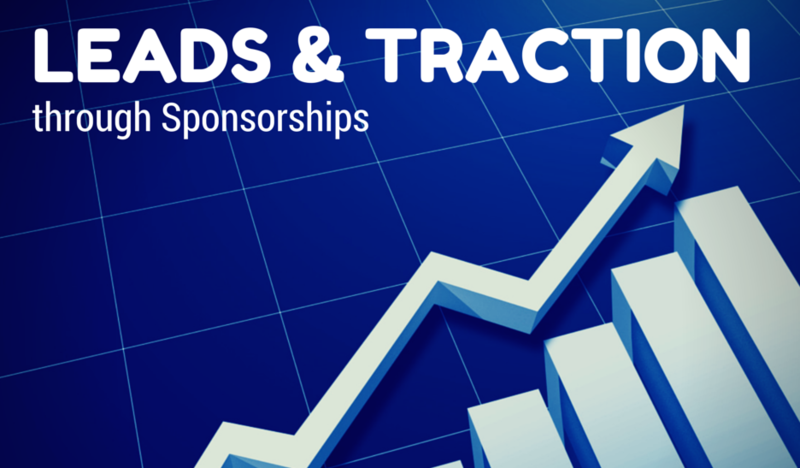 SponsorMyEvent is the marketplace that matches event organizers with sponsors. 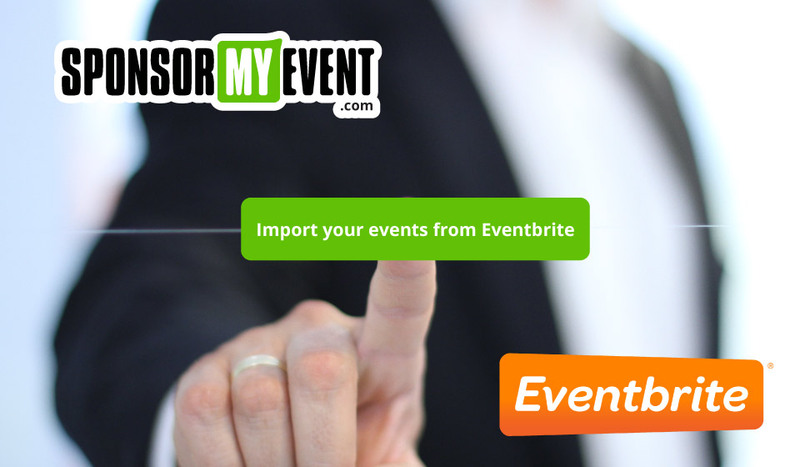 It’s not surprising that importing events published on Eventbrite into SponsorMyEvent makes perfect sense for event organizers.